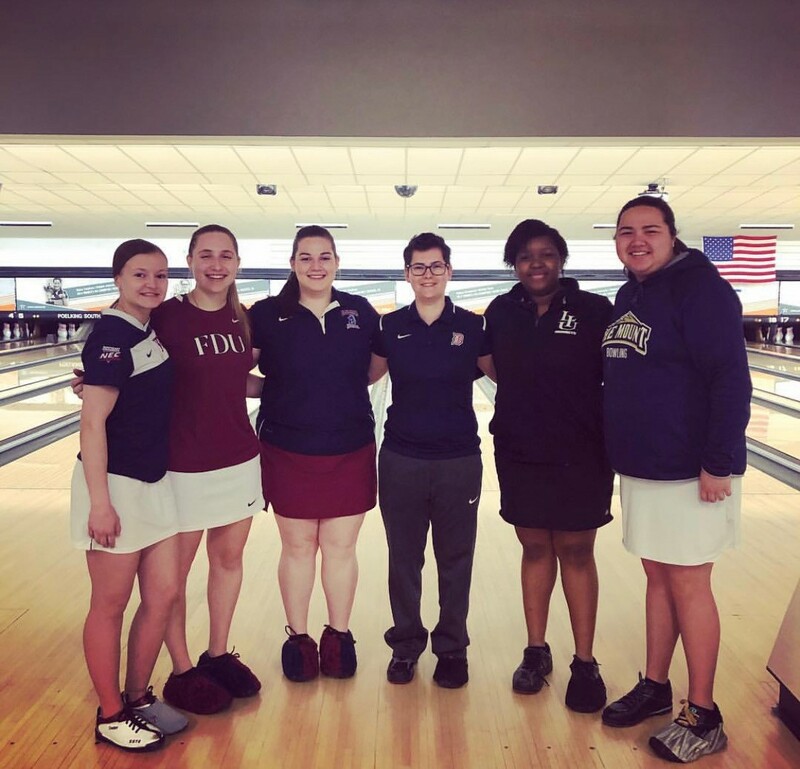 Northeast Conference athletes make up 25 percent of the field at the United States Bowling Congress’ Intercollegiate Singles Championship (ISC). 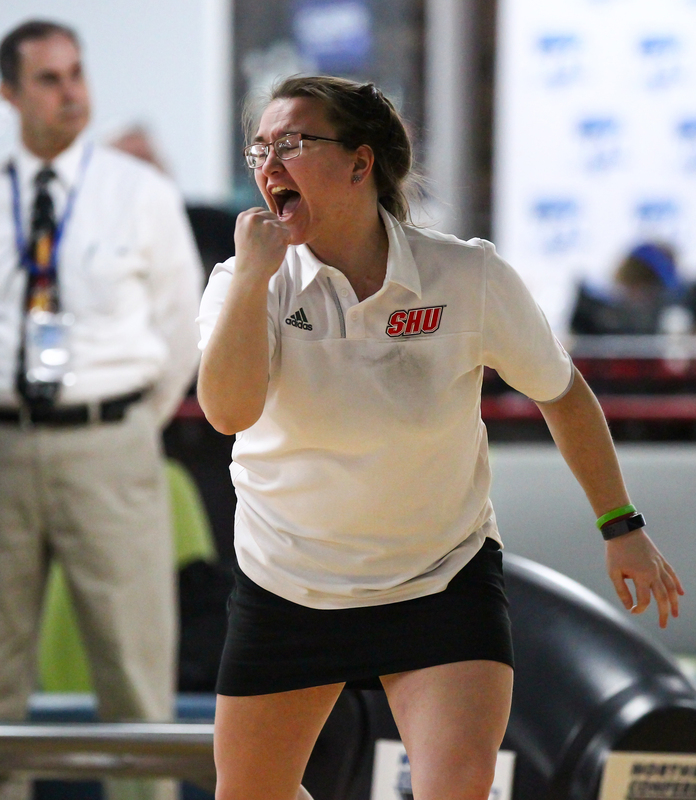 The annual tournament features a 24-player women’s bracket comprised of collegiate competitors from across America and six NEC-based bowlers have earned entry into the championship event. Fairleigh Dickinson sophomores Aimee Sherman and Amanda Chrzanowski along with FDU alumna Karsyn Lukosius are half of the NEC’s contingent. 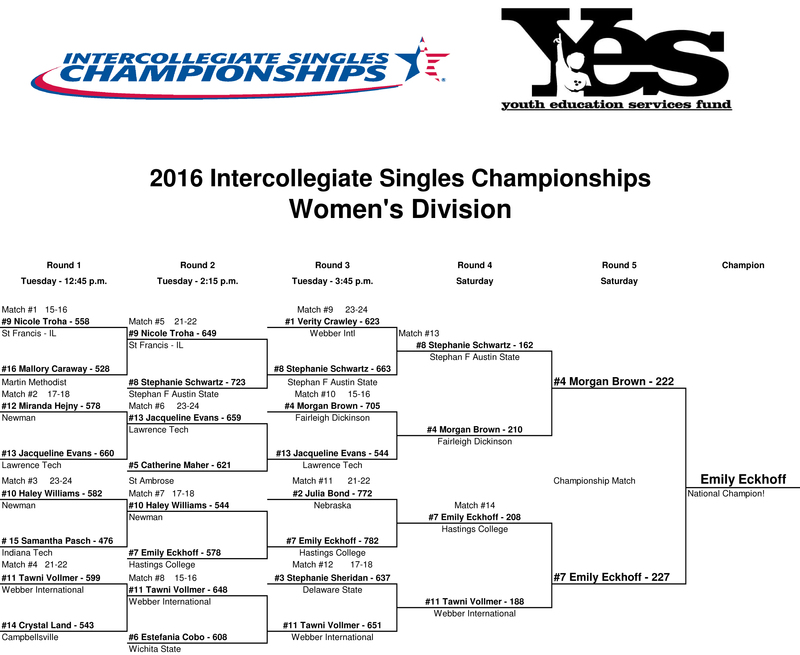 LIU Brooklyn senior Kayla Johnson, Duquesne sophomore Olivia Farwell and Mount St. Mary’s freshman Rebecca Dodson also advanced out of regional qualifying rounds and into the ISC bracket. Farwell (2019) and Lukosius (2018) are the two most-recent recipients of the NEC Bowler of the Year award. All 24 ISC competitors will begin by bowling six traditional games for seeding purposes. 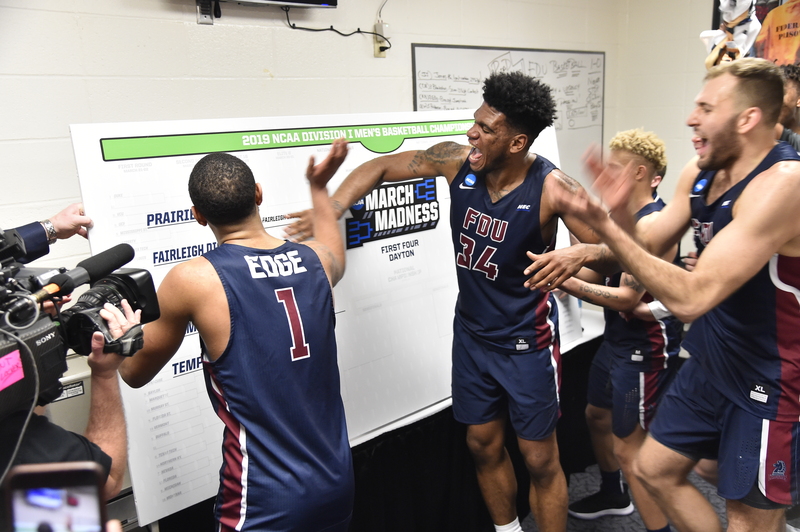 The top-eight finishers (in terms of pinfall) will receive a bye during the first round of head-to-head bracket play. The remaining 16 players will contest first round matches with the winners advancing into the Round of 16. 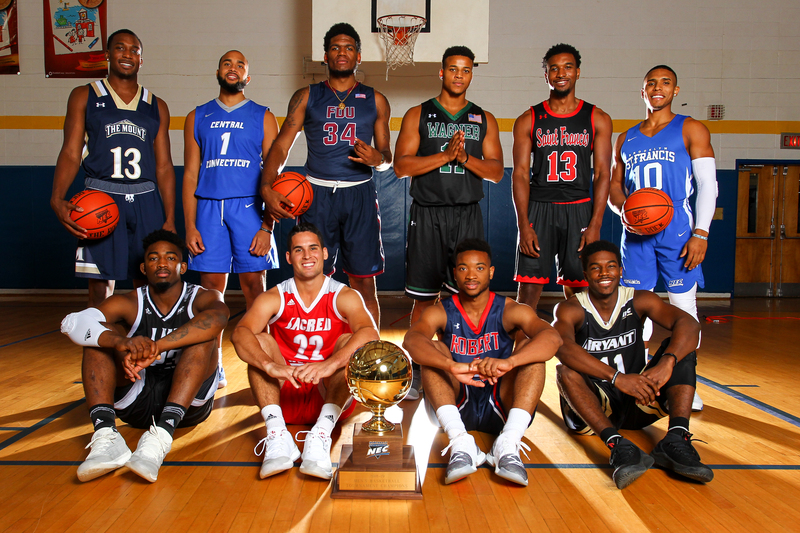 Qualifying athletes hail from NCAA programs as well as college club teams. Fairleigh Dickinson’s Morgan Brown advanced all the way to the ISC women’s final in 2016. After defeating Stephen F. Austin’s Stephanie Schwartz in the semifinal round, Brown finished on the short side of a 227-222 championship match against Hastings’ Emily Eckhoff. Practice day for the 2019 ISC's is here, with competition starting tomorrow, April 16, at 9:30 a.m. ET! Tune in for LIVE COVERAGE of both the ISC 's and ITC's all week on BowlTV! The first 7-10 split conversion in NEC Tournament history belongs to Sacred Heart’s Tori Boughton. 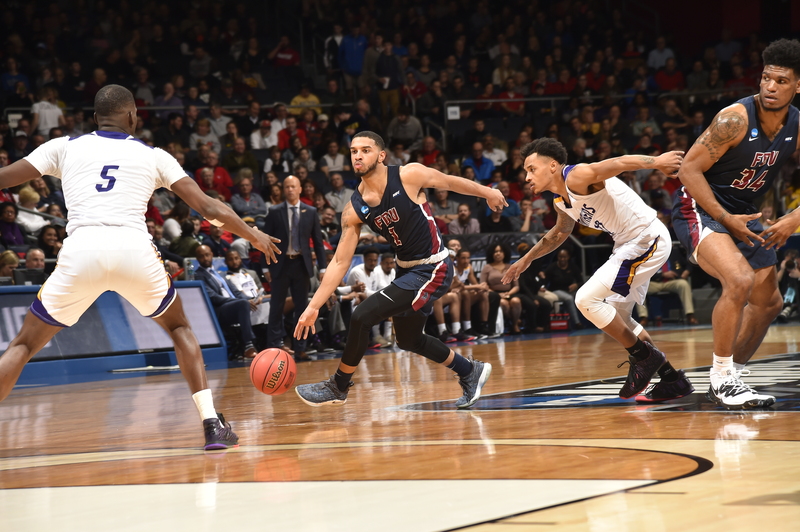 The third-year Pioneer pulled off the unlikely feat during the traditional team portion of SHU’s championship round mega match with Mount St. Mary’s. After filling six frames in a row, Boughton’s string appeared to reach an end when her first ball of the eighth frame left the dreaded 7-10 split. 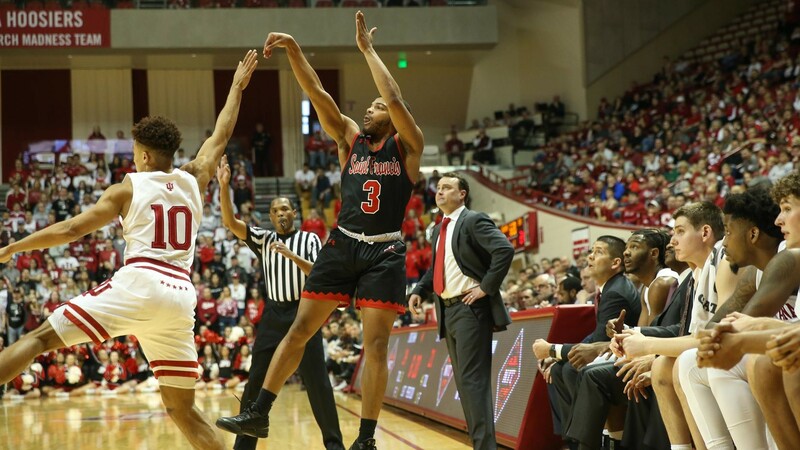 The improbable spare was one of numerous SHU-produced highlights throughout the weekend. Proceeding to win the mega match against the Mount, the Pioneers secured the fourth NEC Tournament title in program annals.